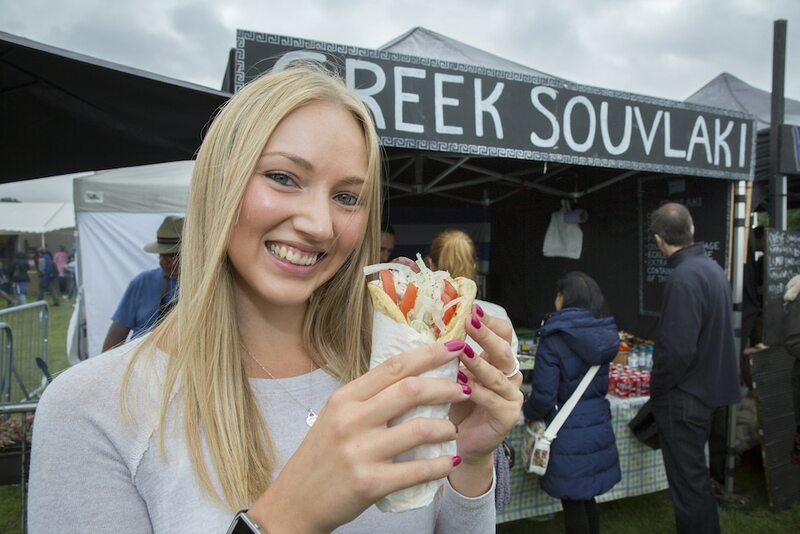 The UK’s biggest food festival, Foodies Festival, is returning to Brighton’s Hove lawns 5th – 7th May 2018, over the bank holiday weekend. 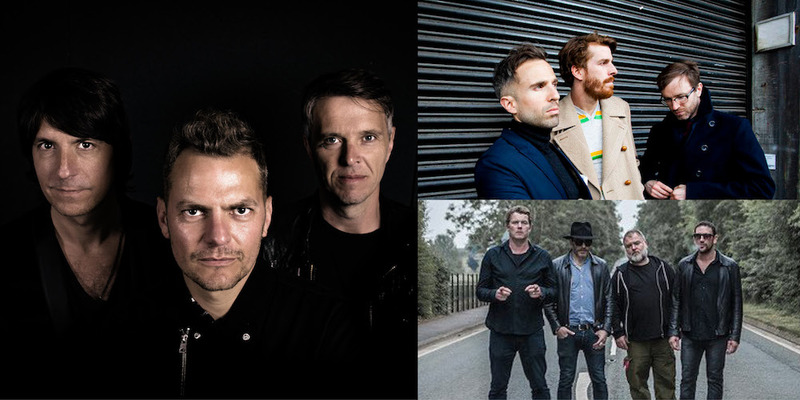 This year we will see a brand new stage in collaboration with the Musicians Against Homelessness charity, hosting huge music names including Toploader and The Hoosiers. 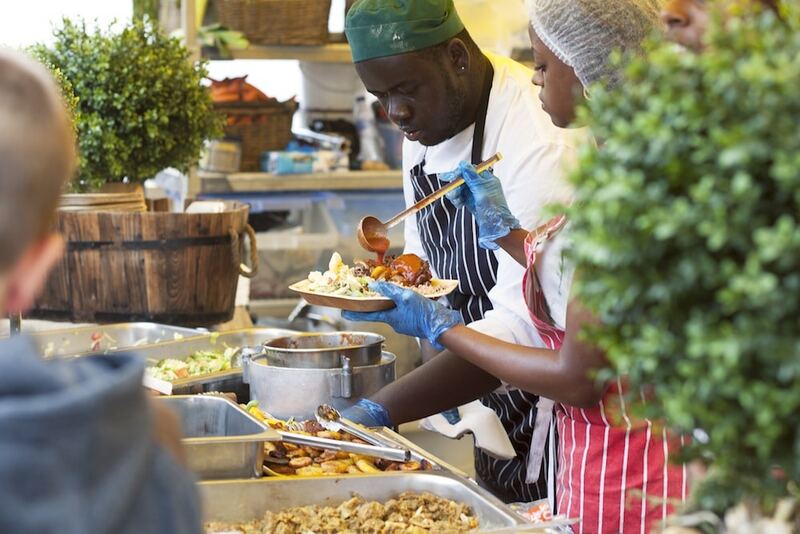 We will also be able to enjoy the vast array of food on offer into the evening this year, with an extended closing time of 9pm. Book now and receive 30% off the advertised ticket prices! 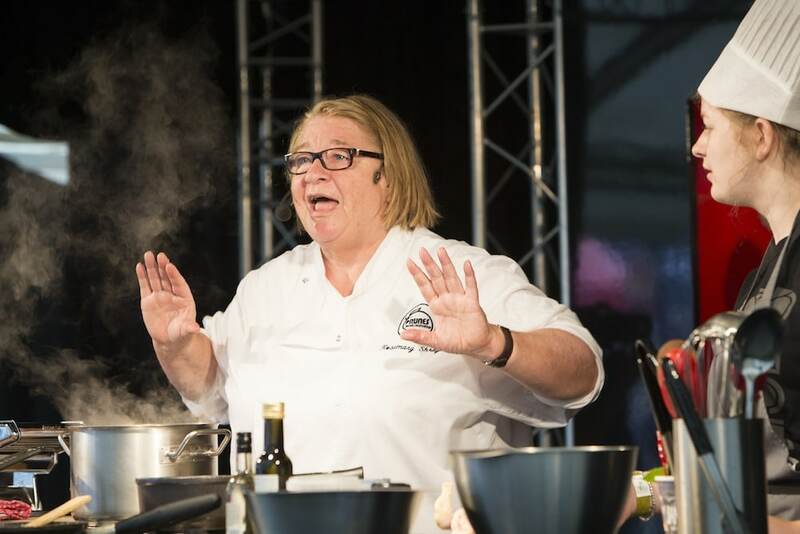 Sue Hitchen, founder of the Foodies Festival, is exited to see the festival into its 12th year and to be heading to Brighton at the end of May. With Great British Menu Winners, MasterChef Champions, Michelin starred Chefs and top local chefs cooking, Brighton is in for a great weekend. 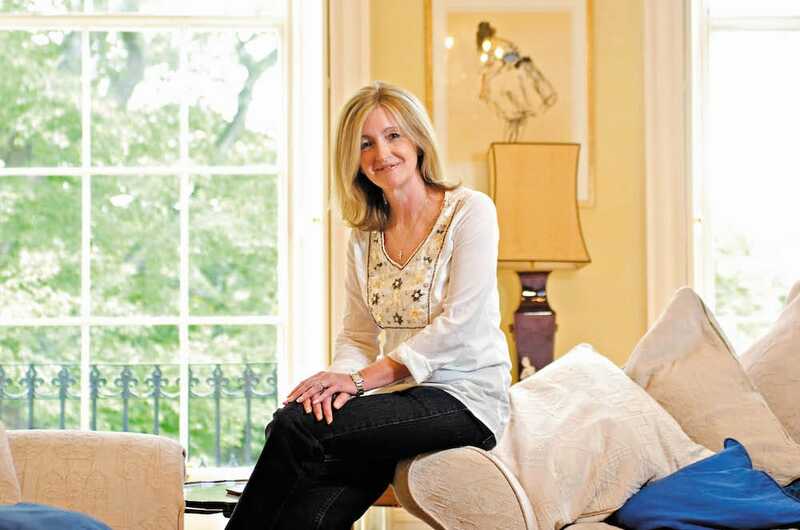 We caught up with Sue ahead of this years festival to learn more. Could you tell us about how it all started, and did you have any idea at that time you would be where you are now? 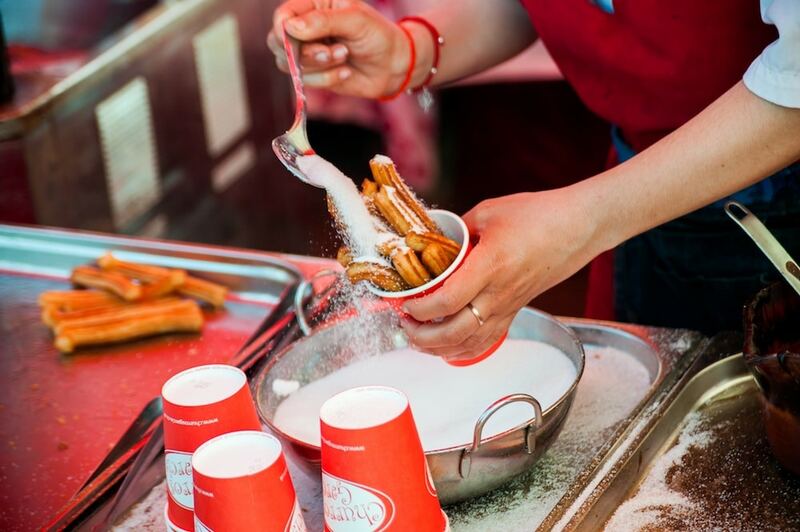 Foodies Festival started in Edinburgh over 12 years ago because I wanted to run a family friendly food festival where you could try new flavours and foods and enjoy a really fun day out with friends and family. 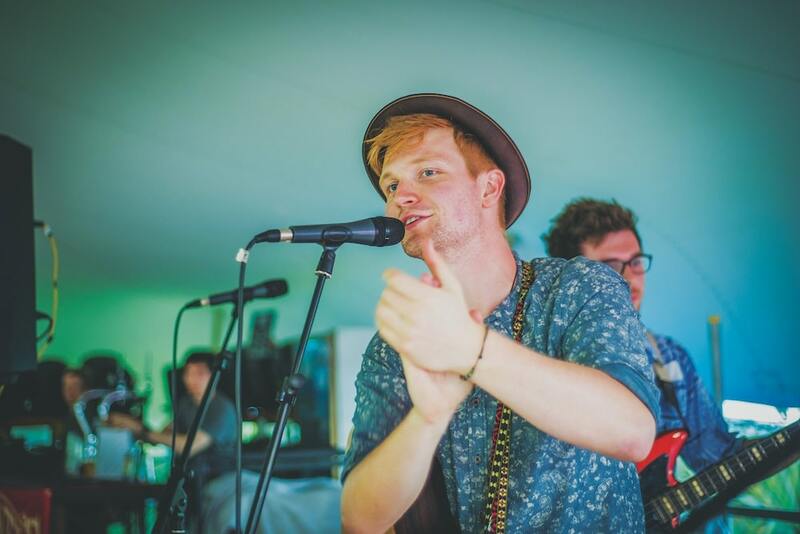 Since then we have championed street food, welcomed Michelin starred and top chefs from local restaurants, introduced local artisan producers and, more recently, encouraged unsigned music artists on the live music stage. This year we are taking it a step further by extending our opening times until 9pm and ramping up the music stage with headliners Toploader, Dodgy and The Hoosiers. What is your own background in food? I am Editor of Foodies magazine which means I spend my day choosing recipes and food images and also accept invitations to review new restaurants and bars. It really is a dream job. What made you decide to come to Brighton as one of the first venues outside of Edinburgh? 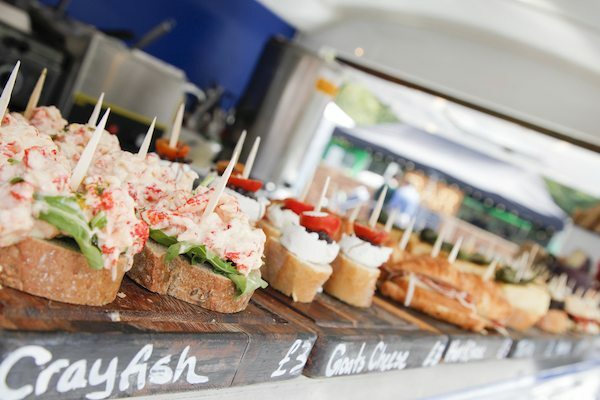 Brighton has such an active foodie scene, residents are so welcoming and Hove Lawns is such a perfect spot for the festival. 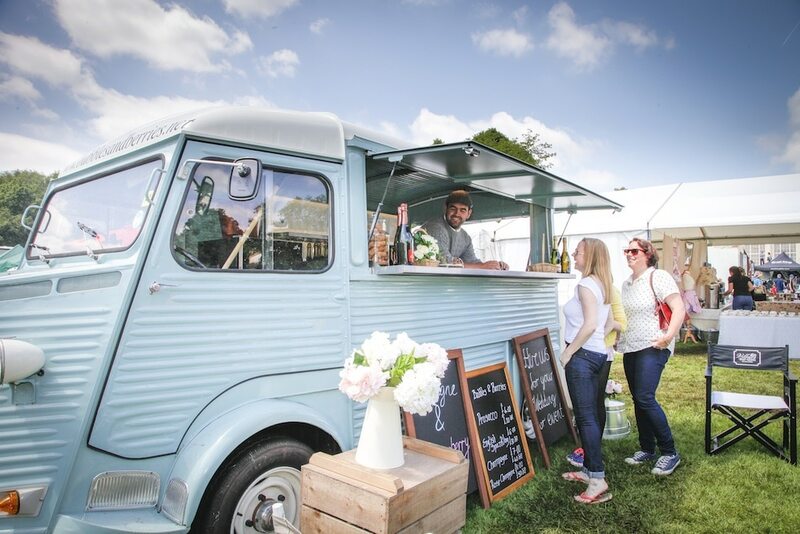 I thought that Foodies Festival would be a great addition to the other arts based festivals running in May. I am delighted that the Council and local residents have agreed that we can stay open until 9pm as visitors can now dine at the festival and not be in a rush to leave. With Headliners on the MAH stage including Dodgy, The Hoosiers and Toploader there will be even more of a party atmosphere than last year. Homelessness is huge issue in Brighton, and the rest of the UK, was this the driving force behind working with your chosen charity partners? Where are your favorite places to eat here in Brighton? 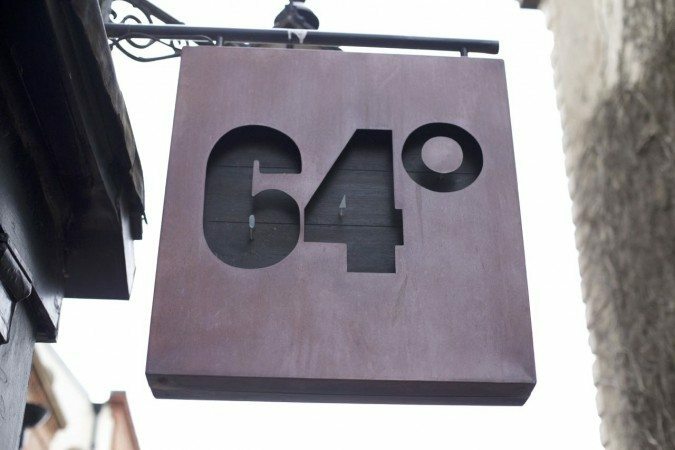 I love the open kitchen and wonderfully inventive small plates at 64 Degrees and the tandoori sea bream at Chilli Pickle is a personal favourite. How have the UK’s tastes changed since 2006? We have championed street food and love the opportunity to taste recipes that have been passed down through generations. Nothing beats the experience of eating alfresco, surrounded by the wonderful smell of spices and barbecued food. 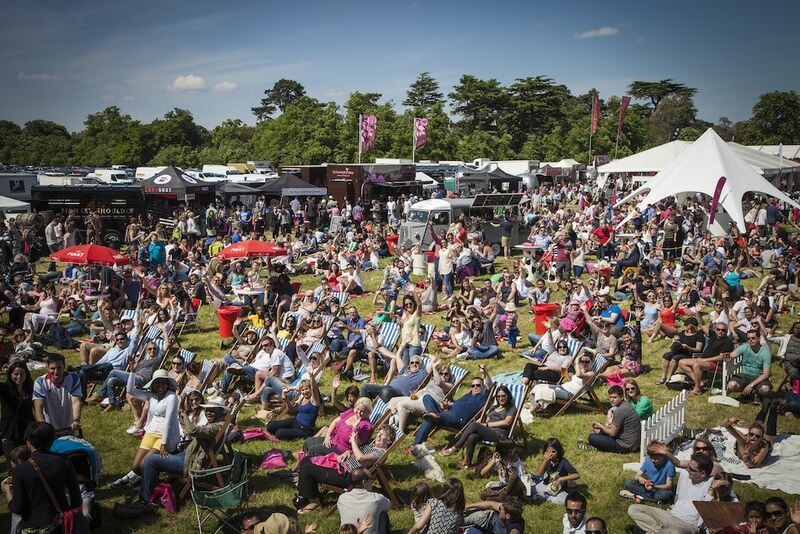 What is next for the Foodies Festival? We want to add to the fun of the festival so that visitors have a really great day out. There will be cream pie throwing and a chilli eating competition and the kid zone is bigger and better than ever this year, promising complete anarchy with waterproofs and pre-loaded Super Soakers at the ready for little rascals. 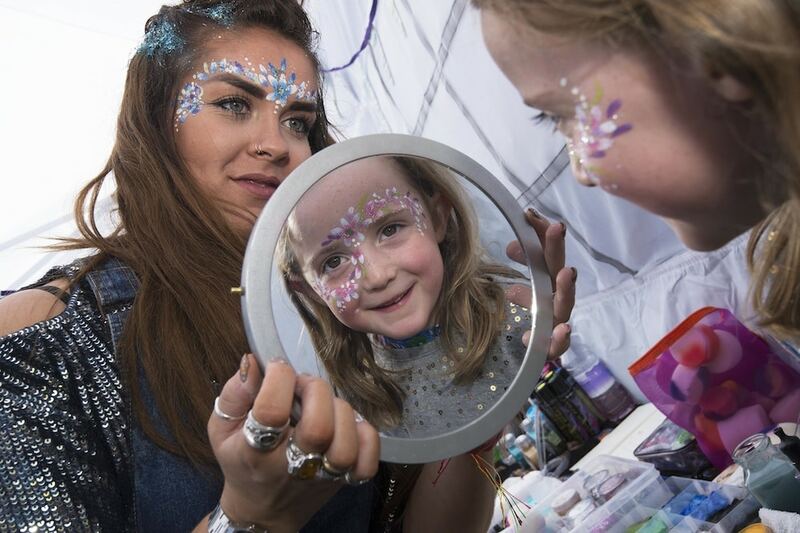 Packed full with messy cookery classes, bouncy castles, face painting, crafting and giant garden games, there’s endless fun to be had.